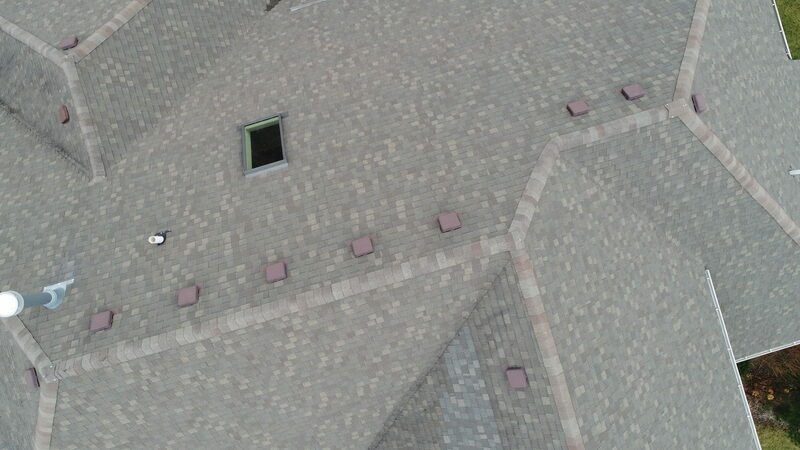 Save time and money by getting a roof scan with our hi-resolution 20MB drone camera. Can be used for new roof construction or damage inspections. Eliminates the safety risk of climbing up ladders and falling off steep roofs. 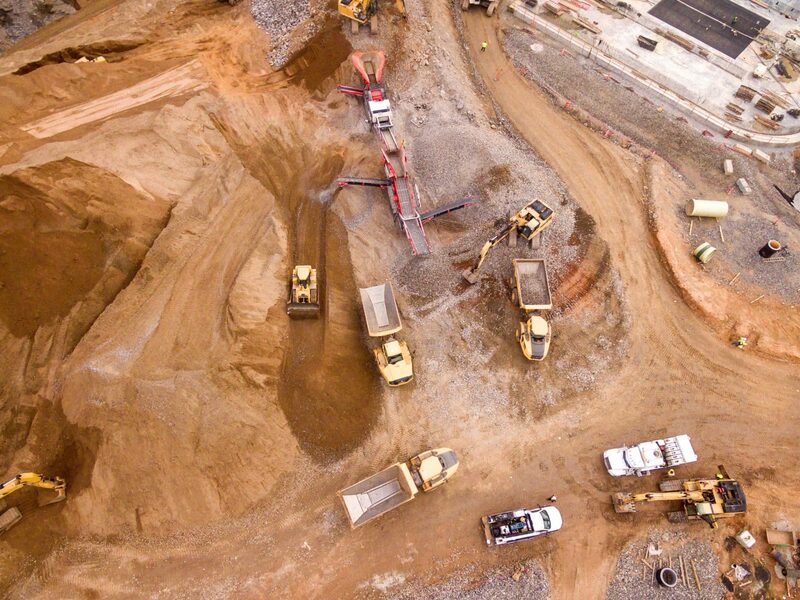 Track the progress of any construction project for insurance, billing, or project management purposes. Establish a frequency (ex: 1x/week) and ClearSky will capture the status of the project. Saves significant time and cost!